Free Registration	Get Verified for Sesh Home Delivery Services! Take the edge off with some of our organic grown Indicas. Indica buds are to known be thick and dense, with flavors and aromas ranging from pungent skunk to sweet and fruity. The smoke from an Indica is generally a body type high, relaxing and laid back. 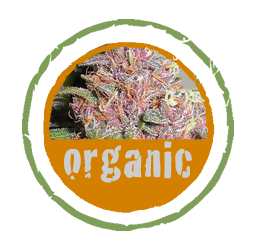 Get a lift with some of our organic grown Sativas. The high of a Sativa is cerebral, up and energetic. Sativa’s offer more of his type of high is the one most associated with hilarious fits of laughter, long discussions about nothing, enhanced audio and visual sensory! Our "Handcrafted Bud Mix" of indicas, sativas and hybrids can only be found here. A fusion of buds with the most amazing flavors and levels of THC. Whatever your condition is we find our Bud Mix to be the perfect blend for smoking, infusing or cooking to ease your pain. Our "Ready To Go Bud Blend" is perfect for rolling, cooking or vaping. A blended mix of indicas, sativas and hybrids. A fusion of shake, keef and small nuggets. Whatever your condition is, we find our Bud Blend to be perfect for smoking or cooking to ease your pain! Reliable. dependable delivery service, If we say we'll be there at such & such time, you can count it that will be there. Sesh Nation delivery service is known for always being there on time. Our drivers our professional, clean cut and will not pull in a beat up car. Becoming a trusted valued member can save you in the long run, with free deliveries and free overages. 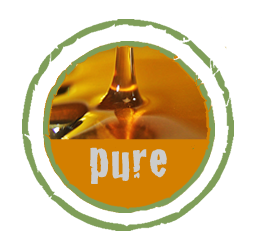 Trusted Members get free samples of new products and new strains to test and review. So register and become an Sesh Nation Trusted Member. 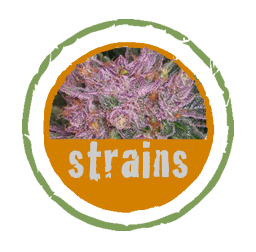 In order to serve you better we do ask a few questions about your condition to determine the best strains that would be suitable for your condition. So on our first delivery we will bring samples of our strains to showcase and discuss your medical marijuana needs. In order to use our service you must be a registered Michigan Medical Marijuana Patient. Your medial marijuana card must be valid and active. As part of our screening process all new patient must provide a copy of your MMMP card along with a copy of your drivers licenses or picture ID. If you have any questions about our medical marijuana delivery services or where to get registered we are here to help you every step of the way. Our object is for safe access to medical marijuana and helping those in need of good quality medical grade meds. If you're ever in doubt you can always reference our frequently asked questions. It's offers the most common asked questions about our company, delivery services and products. So don't hesitate to browse our list of questions or you can always contact us directly.